Led by a group of deeply involved partners, accounting firm, Hicok, Fern & Company, CPA’s has been Washington County’s trusted firm for accounting, assurance, tax, audits, and business consulting. 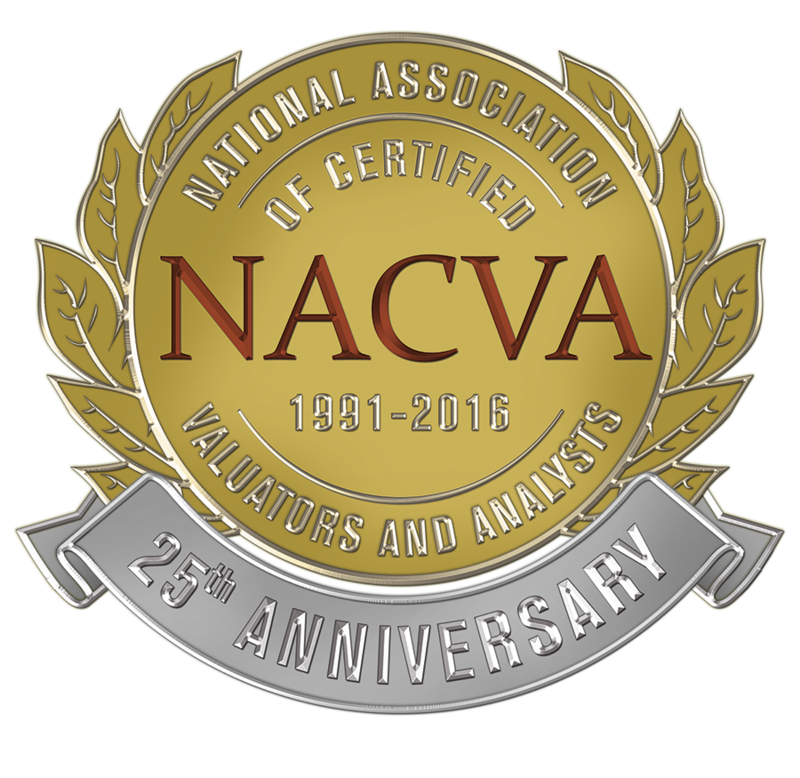 Since 1983, the firm has contributed its expertise to the success of many local businesses, governmental entities, non-profit organizations and many of the civic projects that have grown our local economy, and was recently awarded “2018 Best CPA” by the Town of Abingdon, Virginia. In 2016, the firm underwent a strategic re-branding process with a regional brand and marketing agency, Kudzu Brands, based out of Asheville, NC. The result was a new logo and website. 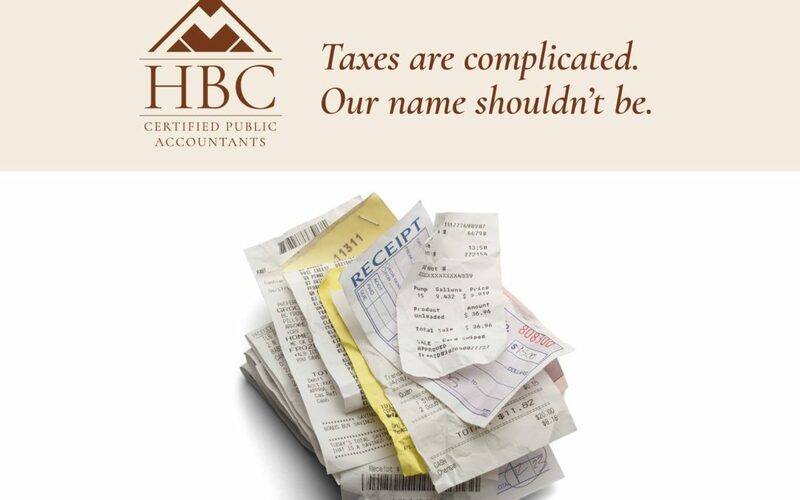 In 2018, the firm will continue its evolution with the announcement that “taxes are complicated enough, our name shouldn’t be” by releasing their new firm name, HBC, into the market. “When you are a firm that has contributed so much to the local economy, your brand becomes part of the fabric of that community”, says brand strategist at Kudzu Brands Murphy Funkhouser Capps. “This particular firm is notable no matter the name. However, to make market recall easier and communications less cumbersome, we felt confident that a name change would be sustainable for this legacy practice”. HBC offers the Abingdon, Tri-Cities and Western North Carolina markets five hands-on partners, and employs over a dozen additional CPAs and expert employees. HBC’s qualified team of professionals work with both individuals and businesses to meet their needs. The firm offers Tax Planning and Preparation, Business Consulting, Financial Planning, AICPA Peer Reviews, Business Continuity and Succession of Ownership Planning, Internal Control and Systems Evaluations, Fixed Asset System Implementation, Cost Allocation Plans, Compilation and Review, Audits, CFO Counseling, Client Accounting, Business Valuations, Financial Statements, and Estate & Trust Planning Services. “I’ve been with the firm for 35 years and have witnessed our continued growth into a thriving, solid practice based on client trust. This name change is just another way for us to evolve and grow with our clients and their needs” Thomas Hicok, Founding Partner. HBC, and its partners, look forward to continuing to provide Abingdon, and the other extended communities they serve, competent and caring accounting and tax support for many years to come.